GET BACK ON THE PITCH! 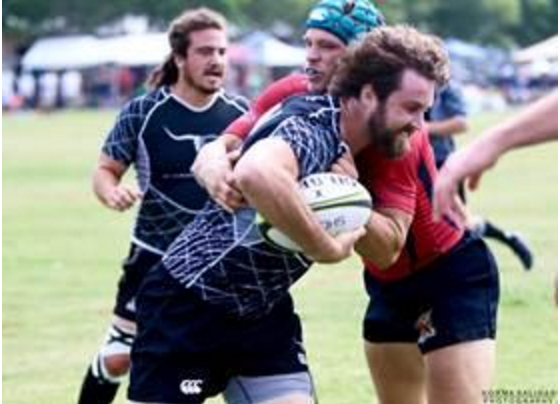 In a joint effort to retain high school rugby players who aren’t playing collegiate rugby, and to attract new players to the game, USA Rugby (USAR) and the Texas Rugby Union (TRU) are sponsoring a U-21 league this Fall. Any player who has graduated from high school and will still be under 21 on or before January 1, 2017 is eligible to participate. This includes collegiate players who have the permission of their collegiate coaches to participate. First, because you miss the game. 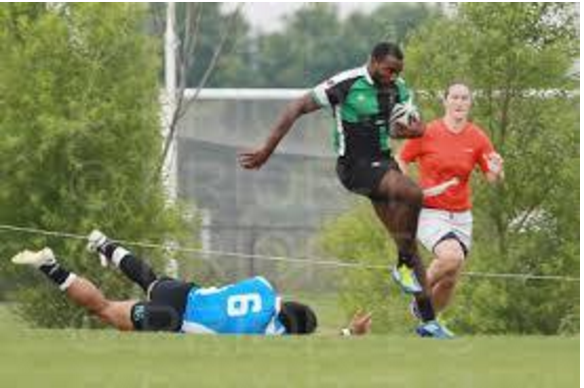 Or, if you have never played, you miss what is great about rugby…contact, athleticism, teamwork, sportsmanship, competition and camaraderie. You owe it to yourself to play. Second, because it’s not going to cost you very much. USAR, TRU and the participating TRU Clubs are covering most of the costs. Your cost? $45 to register as an “At-Large” member of USA Rugby, and the cost of boots, a mouth guard, and some gas / food money for two road games. When you weigh that against the fun of playing rugby and a lifetime of friendships, it’s a no-brainer. At the end of the competition you can transfer your registration to the men’s club of your choice. Third, what else do you have going on that’s better than rugby? Nothing, that’s what. OK, I’M IN. WHAT NEXT? Go to: https://goo.gl/forms/xUKYpBZK2UoIiEoe2 and sign up. NORTH: 9/17 @ 12:00 p.m., Lake Highlands Field, 1000 N. Buckner Blvd., Dallas, TX 75218. SOUTH: 9/24, Time & Location TBD. Contact Dave Yeoman. Subsequent trainings will occur weekly. Check the TRU Facebook page for updates.